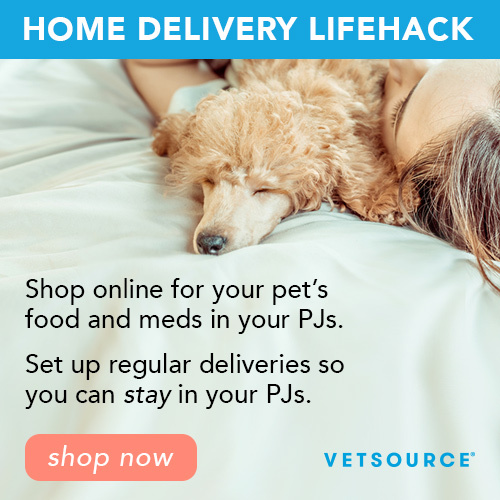 For after hours emergency care please call the Affiliated Emergency Veterinary Service at 763-754-5000. They are located at 11850 Aberdeen Street NE in Blaine. Click here to be redirected to their website with a map of their location. Affiliated Emergency's Blaine Location is open 24 hours. Please note that payment is due at time of service. 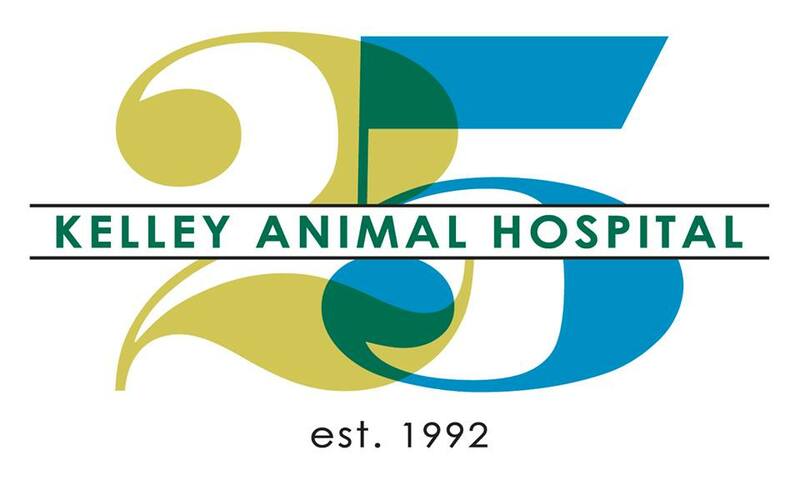 Kelley Animal Hospital follows manufacturer guidelines for all vaccine expiration timelines. We would like you to be aware, however, that some cities require that residents vaccinate pets more often for licensing purposes. We ask that you please contact your city offices to make sure you stay in compliance with your hometown's regulations. Please let us know if your city's renewal date is earlier than the one we have listed and if you would like us to move up your reminder date in our computer system.